Season-themed books are a fun way to add variety to your child's book collection while encouraging a love of reading. I've put together a selection of cool winter themed books your toddler or preschooler will be sure to love! This post contains affiliate links; this means if you make a purchase using one my links, I may receive a commission. Please see my disclosure statement for more information. This silly book offers fun variations of the popular song, "If You're Happy and You Know It". This is perfect for any toddler or preschooler, especially those that love music. 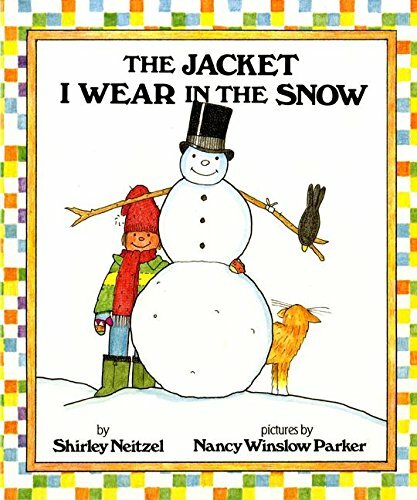 Your little one will enjoy following along, as the main character puts on and takes off layer after layer of winter clothing - in rhyme, of course. What preschooler doesn't love a good party? 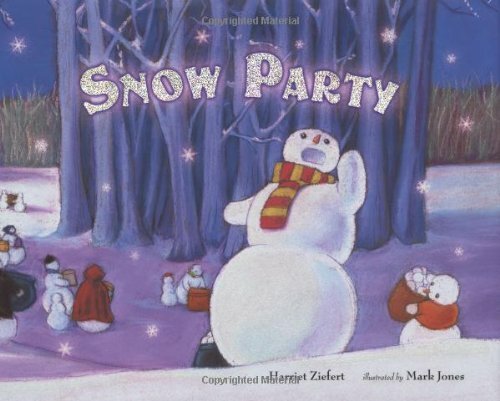 With this book, they can join the snow people in a celebration of the beginning of winter. Add to the fun by having your own snow party! 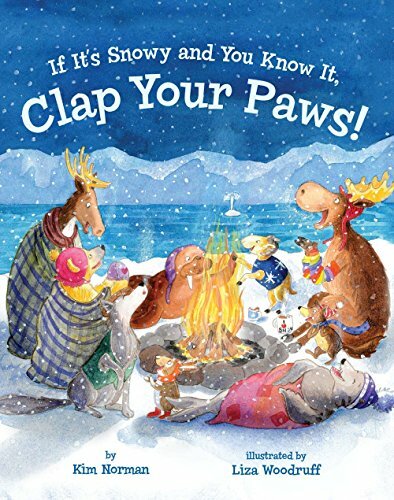 Introduce your little one to hibernation with this fun book all about animals that. like children, are trying to delay going to sleep! 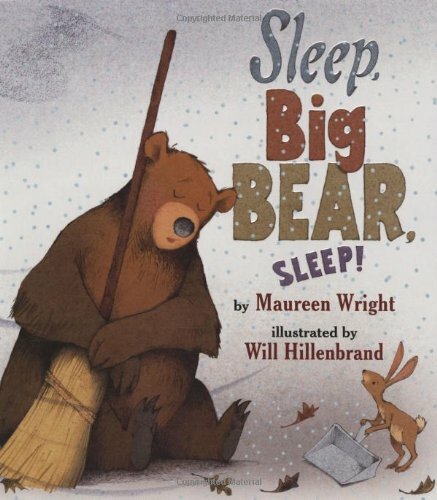 It also teaches children (and some of us adults, too) about the different animals that hibernate. 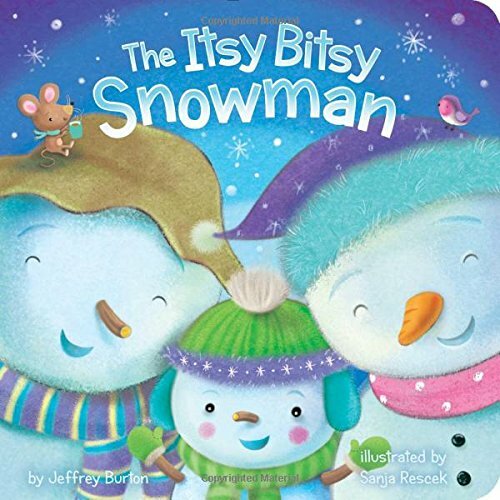 Your toddler or preschooler will enjoy this fun, winter twist on the rhyme The Itsy Bitsy Spider. The short length is great for younger "readers", too. 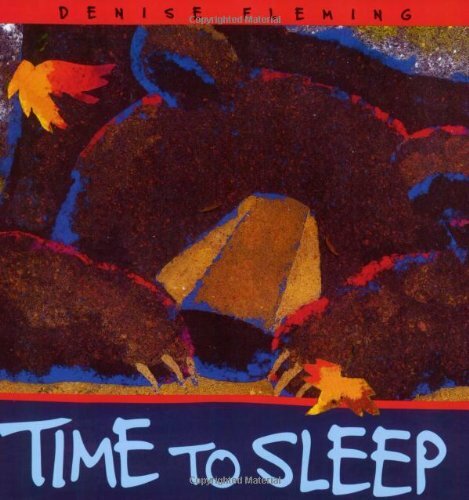 This is another fun book about hibernation. Old Man Winter tells Big Bear it's time to sleep but he doesn't hear very well and goes through a series of misunderstood statements like, "drive a jeep". 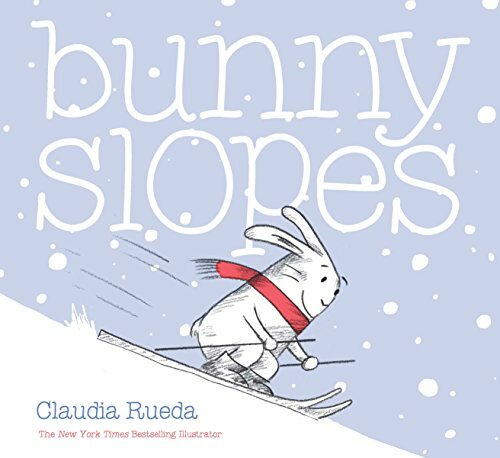 Your little one will love shaking, tilting and turning to help this bunny down the slope in this fun and interactive book.